Home > VoIP Support FAQ > Yay.com App > How do I use the Yay.com WebPhone? How do I use the Yay.com WebPhone? The Yay.com browser-based WebPhone is compatible with Chrome, Safari, Edge and Firefox! You can access a browser-based version of the Yay.com Desktop app by visiting ‘yay.app’, or by clicking the ‘WebPhone’ Icon on your Yay.com Dashboard. 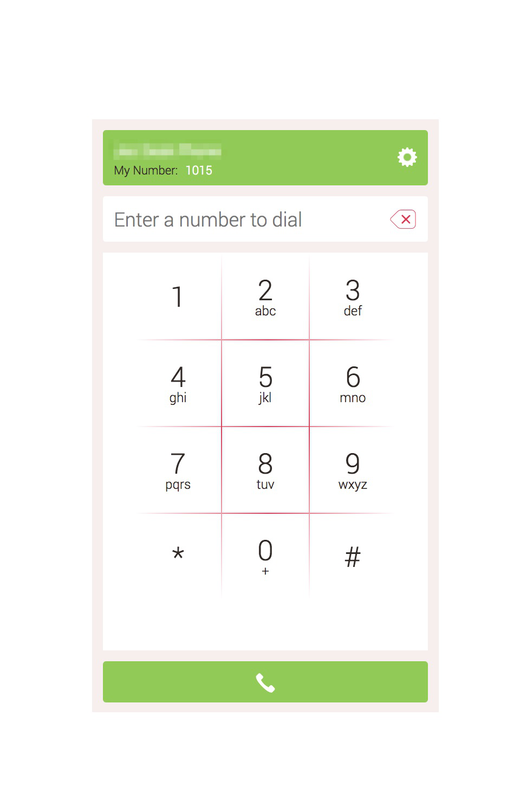 You’ll then be taken through to the login screen for the WebPhone, where you can log in using your Yay.com Account Credentials. If you have been invited to the app using your own email address, you’ll be able to create a password and login using your own credentials. 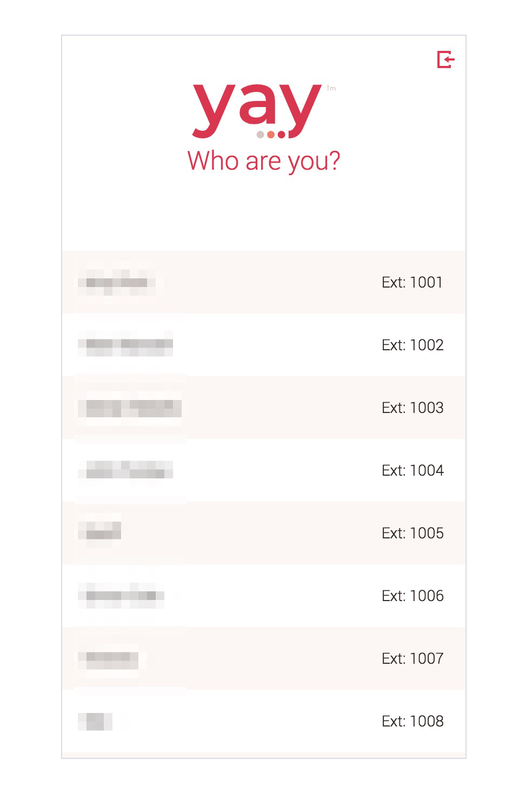 If you have logged in as the Account Holder, you’ll then be asked to select your User from those in your Yay.com account. 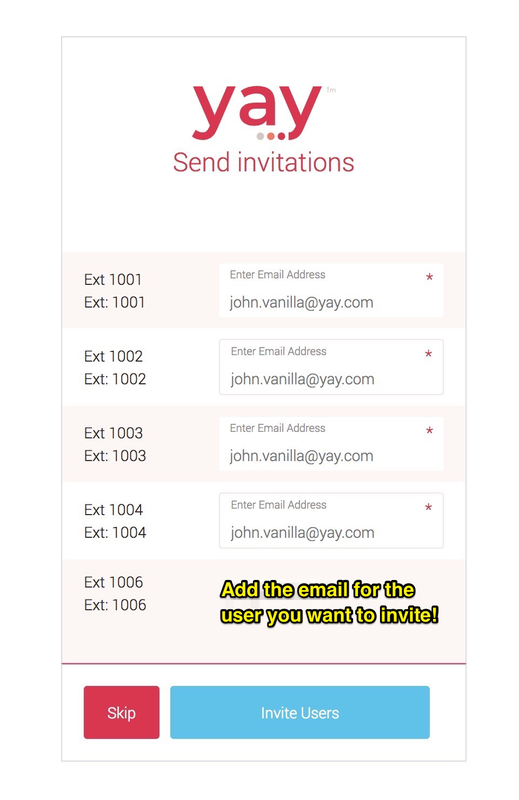 If you have been invited, then you will automatically log in as your assigned user. 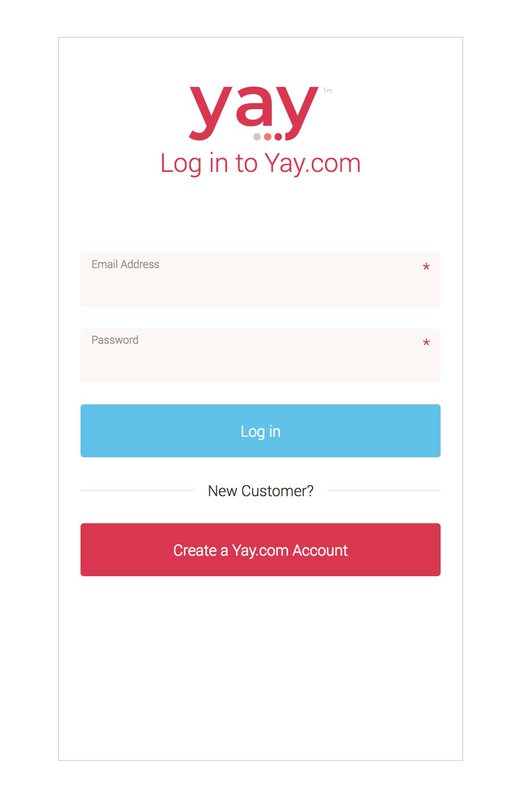 If you only have one User in your Yay.com Account, then you will be automatically logged in as that user. If you have logged in as the Account Holder you’ll be asked to send invites to other Users to activate with the Webphone too! You can do so by adding their email address, which will become their login email for the WebPhone. You’ll then be taken through to the WebPhone, where you’ll be able to start calling! Yay!